Unlike female humans and other primates that have menstrual cycles, most other mammals have estrus cycles. (The word estrous refers to a “frenzied passion” or, more commonly in animals, to being “in heat.”) These mammals are sexually receptive and have the ability to reproduce only during limited times of the year. That time, corresponding to a change in season, is typically one in which there is an adequate source of food and a climate that is hospitable to newborns’ survival. It is only at this time that ovulation—that is, the release of a mature egg by a female—occurs. By contrast, animals with menstrual cycles can be sexually active at any time during their cycle throughout the year, quite independent of ovulation. 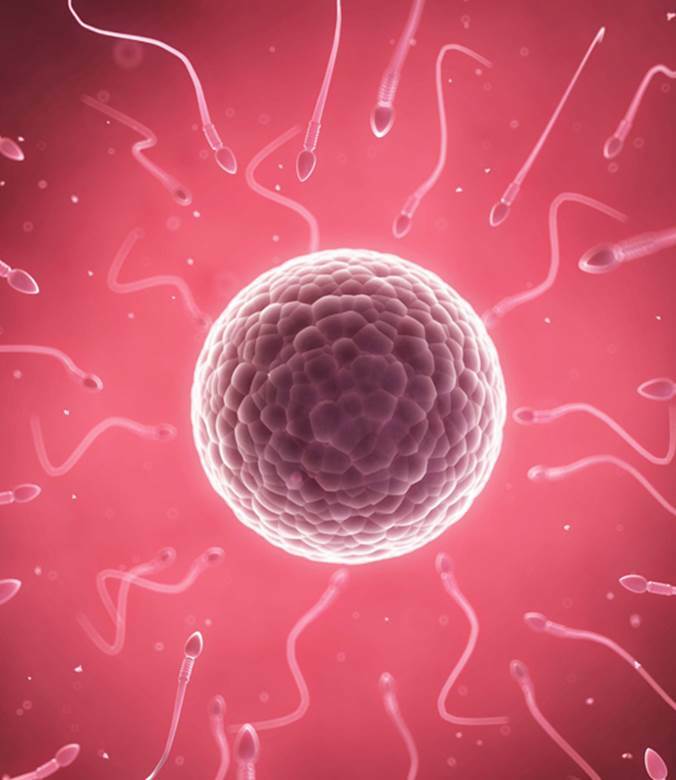 Recent evidence suggests that women are more receptive to sexual activity during their most fertile times, which are the six days prior to ovulation. Interest in identifying the woman’s most fertile time can be traced back to the ancient Greeks, Hebrews, and Chinese, with the prevailing view, until the twentieth century, that these were the days immediately after menstruation. In 1905, the Dutch gynecologist Theodoor Hendrik van de Velde established that women ovulate only once during their menstrual cycle. In the 1920s, two gynecologists—Kyusaku Ogino in Japan (1924) and Hermann Knaus in Austria (1928)—working independently and unaware of each other derived essentially the same formula: each determined that ovulation occurs about fourteen days prior to the next menstrual period. Whereas previous estimations were calculated from the first day of menstruation, the Knaus-Ogino method counted backwards and determined that the most fertile period, based on ovulation and the viability of sperm, was the twentieth to the twelfth day before the start of the next period. This calendar-based method was initially intended to optimize timing to assist women in becoming pregnant, but it was more commonly used by Catholics as a natural method of birth control condoned by the Church. The Knaus-Ogino, or rhythm, method is far from ideal and, even when used perfectly, has a failure rate of 9 percent. SEE ALSO: Mammals (c. 200 Million BCE), Primates (c. 65 Million BCE), Ovaries and Female Reproduction (1900), Progesterone (1929). After ovulation has occurred, a mature egg remains alive in the fallopian tube for only about twenty-four hours.